Unsure of what to buy your mum this Mother’s Day? We asked gifting expert Christina Kaiser of My Giulia what her top 10 gifts were for Mother’s Day that you can Click & Collect to a CollectPlus Point near you. Mothers give up a lot: their skinny jeans, a good night’s sleep, time alone, so make sure you give thanks to that selfless woman you call mum. When you choose your gift try to make it personal. All mums, or mum figures in our lives are so different that there is not one right answer for what you should gift. There is the new mum, working mum, stay at home mum, teenage kids mum, single mum, and last but not least our grandmothers. The trick is to think about what she wouldn’t spoil herself with, something that makes her feel appreciated, special and seen. Because there are so many gestures and things done by our mothers that are taken for granted each and every day. How well prepared are you for Mother’s Day this year? This book is for all the mums who doubt themselves (so basically every mother). 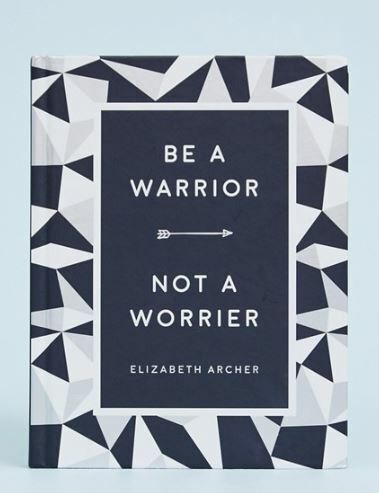 Help your mum to fight her fears and find freedom when giving this book to her! This is the perfect gift for a mother of toddlers. Dear husbands, get a present for your kids to hand over with a lovely hand painted card and mummy will melt away. 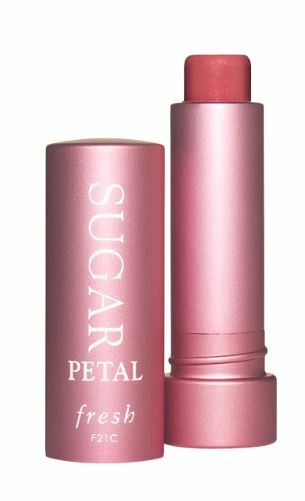 Instead of giving flowers this year, why not surprising mum with a sugar petal tinted lip treatment that smooths the lips while leaving a coral blossom tint. 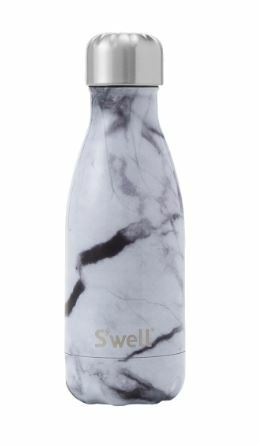 Treat the multitasking, overly organised mum with a stylish yet useful water bottle she can keep at her desk or in her bag. Water gives energy and strength – something every mum truly needs! A classic and elegant keepsake box is something special to unwrap. A perfect gift for new mothers, that can be used for special memories as well as grandmothers who always love a new jewellery box. 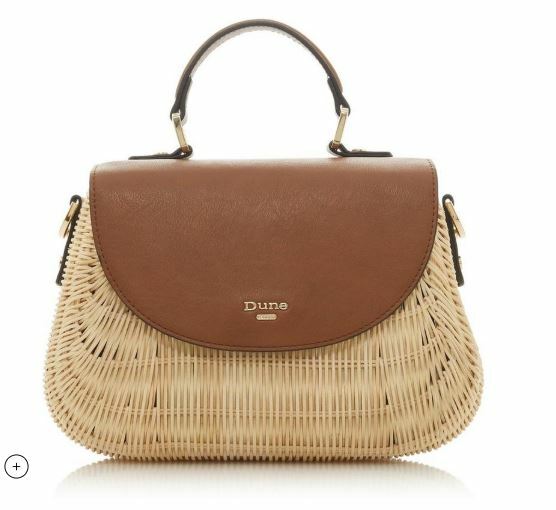 Choose something trendy and on trend like this basket bag. It will make every fashionista mum feel and look good. Honestly, is there any woman who doesn’t like to receive a new bag? 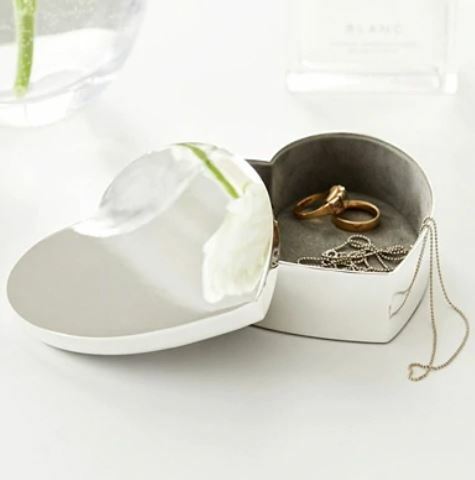 A classic Mother’s Day favourite has to be a jewellery box. This beautiful table set makes your gift a big success thanks to the beautiful design. 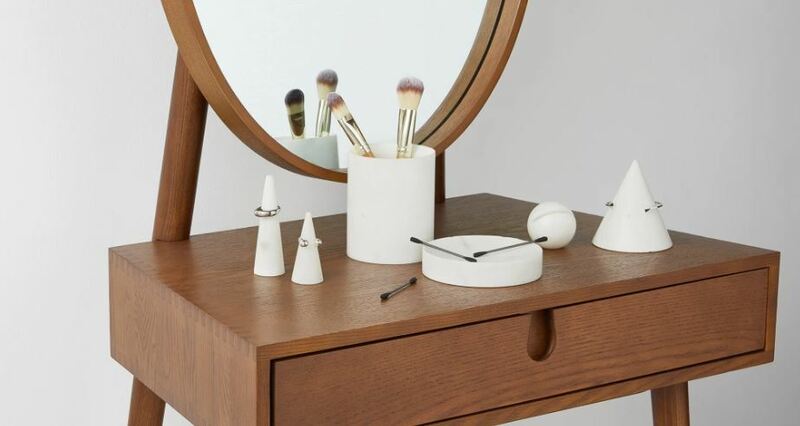 It will create a perfectly organised corner in mum’s dressing area. 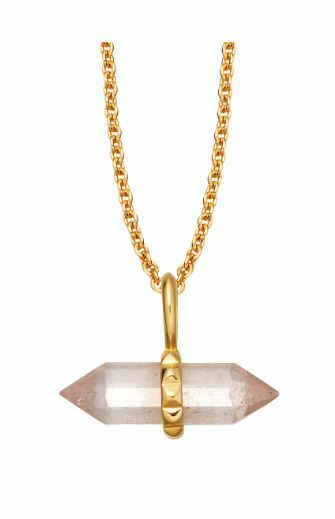 A piece of jewellery that has a true meaning, like this rose quartz necklace can be a great Mother’s Day present. Rose quartz, with its gentle pink essence, is a stone of the heart, a crystal of unconditional love. It carries a soft feminine energy of compassion and peace, tenderness and healing, nourishment and comfort. I think there is nothing more to say. 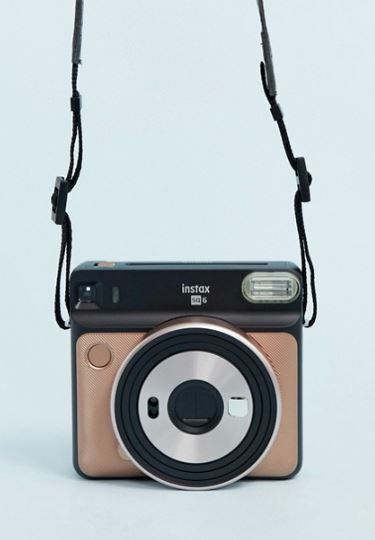 This instant camera is for all the mums who love taking pictures of their children but never get the time to look at them or make the photo album they always mean to but never end up doing. Simply click and print, ready for your wall. 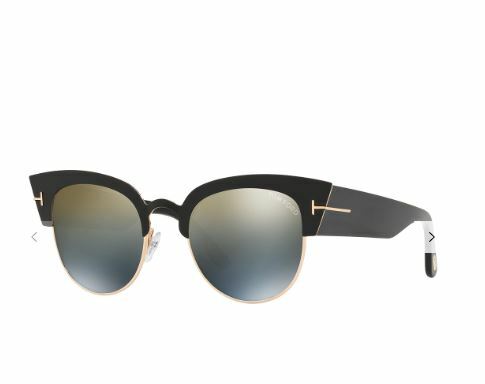 Treat her to something she wouldn’t invest in herself and make her feel extra special with these super luxurious Tom Ford sunglasses. 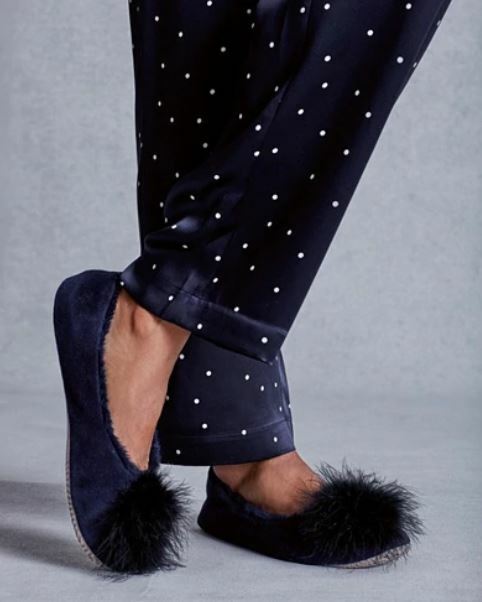 Cosy but stylish for the stay at home mum who is in need to dress up her loungewear or the busy working mum who loves to enjoy her weekend in pyjamas.